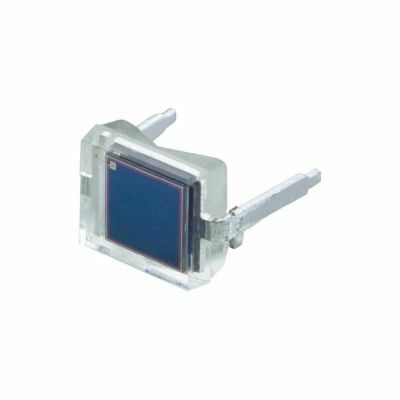 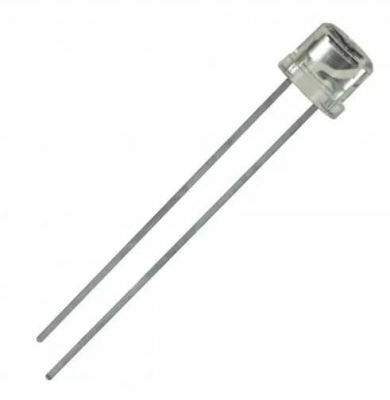 The BPW34 is a tiny, general purpose PiN photodiode. 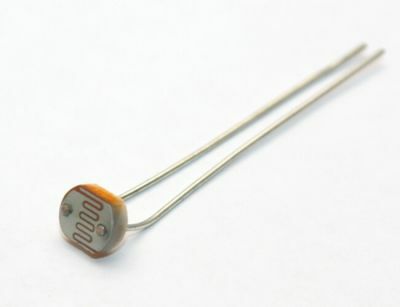 This photodiode has a ton of uses, one of which is to use it is a mini solar cell to power your project. The cell is sensitive to a wide range of light wavelengths (430-1100nm), so it should produce power in a number of different settings. 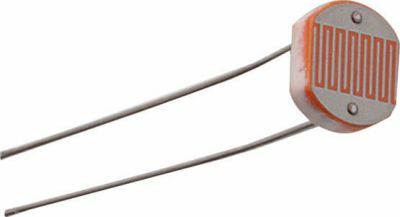 The rated open circuit voltage is 350mV (900nm, 1mW/cm2 light source), and short circuit current is 47μA.